If you thought the Strike missions were hard enough in Destiny then you really haven't seen Raids yet! Raids are the pinnacle of Destiny and only the best players can unlock, let alone complete these missions. Here's a quick guide for unlocking Raids and understanding what they're all about. Raids are co-operative missions, a level above Strikes on the difficulty scale. The first such Raid in Destiny is called "Vault of Glass" and it takes place on Venus, the third planet you'll encounter. Rewards are high for this mission simply because it's incredibly tough. Raids always require several players. In particular the Vault of Glass mission requires 5 teammates to co-operate in a Fireteam to solve puzzles and defeat the evil inside Ishtar Sink, beyond the Citadel gate. 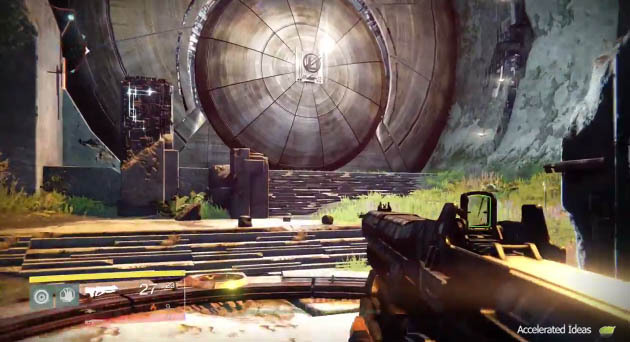 Other Raids may require fewer players but it depends what Bungie has planned for the future. Because of their immense difficulty, Raids are only suitable to high ranking players. You must build your Light level well beyond the standard level 20 cap, pushing towards at least level 25. Only when you reach that level will the Raid mission be unlocked. Note: Bungie's game is an ever evolving social MMO and new Raids are added on a weekly basis. 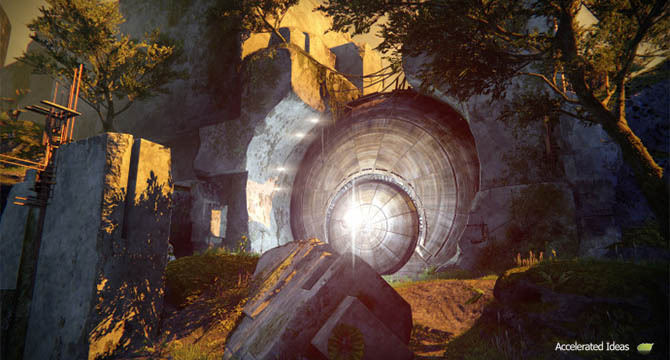 The Vault of Glass mission unlocks on the 16th of September but many others will become available in the future. Your light level is your level beyond 20. At level 20 you stop earning levels through experience and need to progress by finding armour with Light stats on them. You can move your cursor over the Light stat in your Equipment screen to see how far you've got to go until the next level. Rare, Legendary and Exotic items can help you increase your Light points, pushing your Light level higher. You can find out more about Exotic items in our other post. Completing a Raid is no easy feat and for that reason there are several expert level Emblems to earn during the process. Some of these are incredibly hard to acquire though, including the Epic Raider Emblem which requires players to complete a Raid on Hard difficulty, but there's also the Flawless Raider which requires your entire Fireteam to make it through a raid without dying! Flawless Raider (Gold Trophy) - Complete a Raid without anyone in your Fireteam dying.